The upper layer is for monitoring. PC communicates through the Ethernet module with PLC, with the function of data acquisition, processing,monitoring and fault displaying. The middle layer is the main control layer. 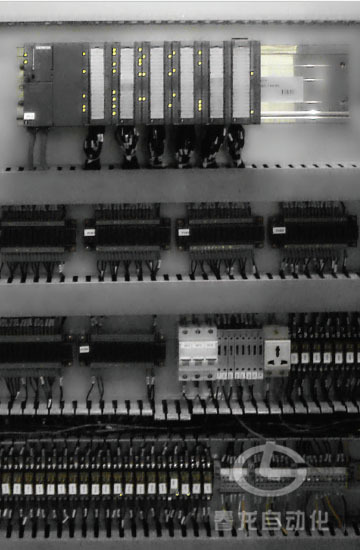 PLC receives detection information through field bus module and sends command. The bottom layer is equipment execution layer, which achieves execution function through the input signal and the PLC instruction.